Once you start working with Digizoom, you will have free access to our services and also to unlimited technical support. For our new clients, we also offer a complementary budget. Thus, you will be profiting without taking any risks. Thanks to Google AdWords, you can spend your advertising budget more efficiently through optimization and save up to 85%. You can also get a higher ad position by making your web design & structure, keywords and ad texts compatible to Google content and to its quality guidelines. Consequently, you will enjoy a higher ad position with low costs and have more effective advertising that will reach a broader audience. 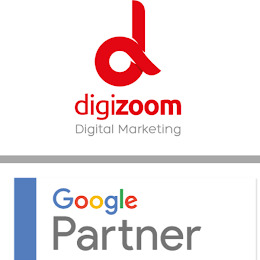 With Digizoom you will be working with a Google Certified Partner and a team of experts for your ads. 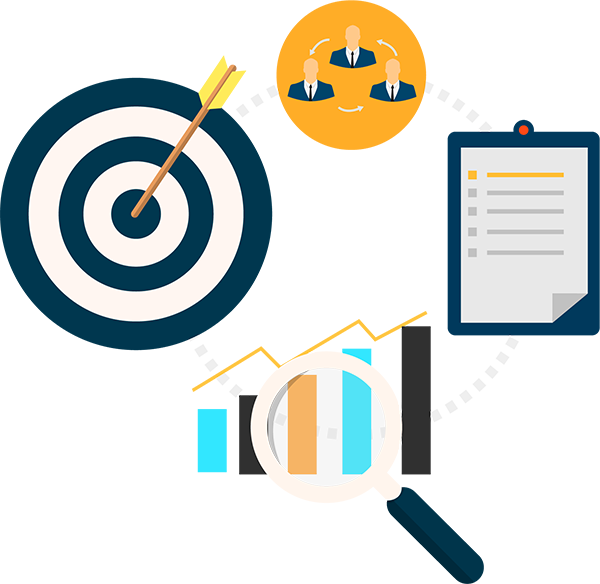 Our team will reduce your workload and support you in every step in line with your advertising strategies. Your account will be optimized in such a way that you can effortlessly acquire the highest performance. We design the best quality ads by selecting high interest keywords and high-effective ad texts. This allows you to reach the highest number of visitors with the same ad budget as well as being at the top position. By possessing a high quality score, you can also enjoy AdWords Discounter feature and lower your costs even more. There is no minimum spending requirement; you specify the amount you will be paying for your ads. For example, you can set a daily budget of EUR 5 and limit your costs to EUR 0,10 per visitor. You will only be charged if someone clicks on your ad, so not every time the ad is shown. We also provide a free simulation including cost estimations and keyword traffic. Our team keeps track of all the opportunities and services that you can access for free.